Marisela Spaulding has been with Galligan & Manning since 1997 and has had many roles within the firm. After starting out as the firm’s office assistant, she currently works as our Director of Client Relations. Some of her duties include coordinating client meetings and corresponding with clients to answer questions. You will likely meet Marisela when you come in to complete your estate planning documents. Her friendly and helpful attitude provides our clients with a positive experience as they work with our firm to achieve their goals. “Mari” was born and raised in Houston, Texas. 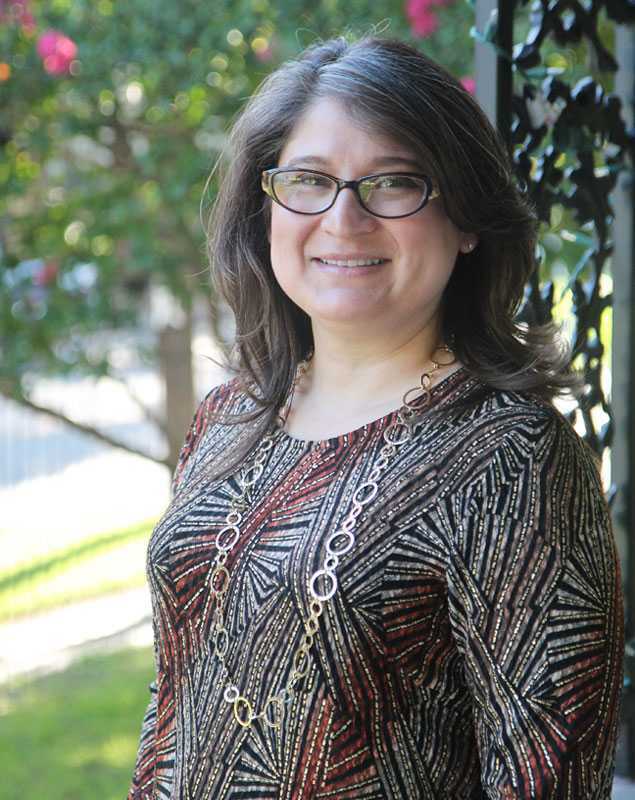 She graduated from Sam Houston High School in 1989 and attended the University of Houston until 1991, at which time she decided to postpone her college education to help support her parents. As one of eight children, Mari’s parents taught her the value of family, commitment to one’s responsibilities and loyalty. Her emphasis on the importance of family is one of the reasons that Mari is thankful she works in the estate planning field. She enjoys assisting clients as they prepare their estate planning documents because she has seen the comfort it brings them knowing that their families and loved ones will not be burdened with uncertainty. Away from the office Mari enjoys spending time with her husband, family and friends, and her rescued Golden Retrievers, Katie and Gracie and Black Lab, Budley. She is an active volunteer in her church, and also supports several Christian charities and the Pregnancy Assistance Center.